The U.S. Consumer Product Safety Commission (CPSC) and B.O.B. Trailers, Inc. has announced a voluntary recall of B.O.B. 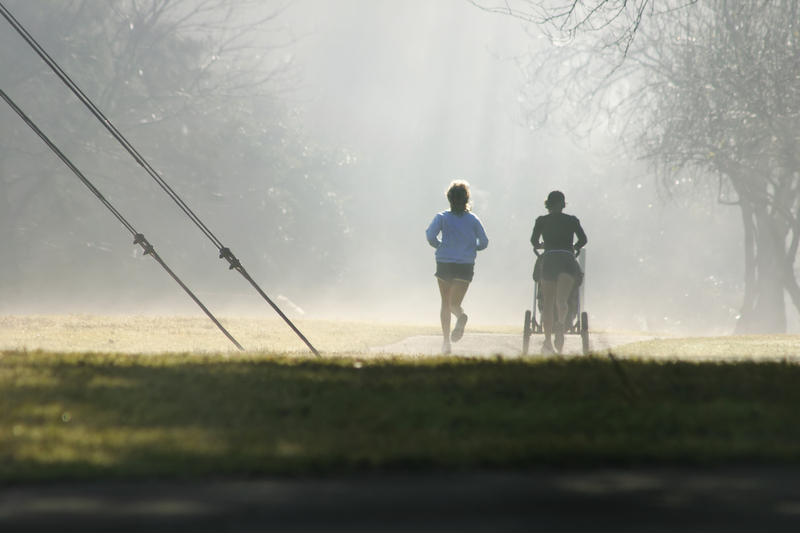 single and double strollers, as the canopy drawstring can pose a strangulation hazard. Approximately 438,700 strollers in the United States and Canada have been recalled, as well as a previous recall of 357,000 units in February 2011, due to the strangulation hazard. There have been six reported incidents of children mouthing the detached patch, with gagging and choking having been reported in two of the incidents. In each of the reported incidents, the children were seated in an infant car seat attached to the stroller. This recall involves all B.O.B. strollers manufactured between November 1998 and November 2010. Strollers manufactured after October 2006 have a white label affixed to the back of the stroller’s leg with the manufacturing date. Strollers with no manufacturing date listed were produced prior to October 2006, and are included in this recall. The strollers were sold in single seat and double-seat models. The BOB®, Ironman® or Stroller Strides® brand name is embroidered on the canopy of the strollers. The affected strollers were sold nationwide at REI, Babies R’ Us and other children’s product and sporting goods stores, as well as Amazon.com. These strollers were sold between November 1998 and October 2011, and retailed between $280 and $600. 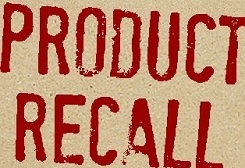 Consumers are instructed to immediately stop using the recalled strollers until they have removed the embroidery backing patch from the interior of the canopy’s logo. Another recall announced today are pool pump motors, manufactured by Nidec Motor Corporation. The product affected by this recall is the Ecotech EZ® Variable Speed pool pump motors, as they are not properly grounded, and pose a potential electrical shock hazard. The recalled motors are variable speed swimming pool pump motors with a 6.5 inch diameter steel frame painted black with a square or C-flange mounting. The rating plate is on the side of the pump and “EMERSON. CAT.NO.EVSS3″ and ” MODEL M63PWBLE-121.H.P. 3.0, S.F.1.15″ is printed on the plate. The recall affects approximately 2,000 motors that were sold at pool motor distributors and pool dealers, as well as pump manufacturers nationwide from September 2010 through August 2011. Customers should stop using the recalled pool pumps immediately and call Nidec Motor Corporation to arrange a free repair. Last recall today, as of the time of this entry, is Marshall Gardens PatioGlo Bio-Fuel Gel, manufactured by Marshall Group. When poured into a firepot, the pourable gel fuel can ignite unexpectedly and expel onto people and objects nearby. The hazard can occur if the user is unaware that the firepot is still ignited, or they do not see a flame. Gel fuel that expels and ignites can pose fire and burn risks to consumers that can be fatal. There have been four reports of incidents to date, resulting in three injuries with burns requiring hospitalization. The recall involves pourable gel fuels packaged in 32 oz. clear plastic bottles and sold with or without citronella. The label on the container says “PatioGlo bio-fuel gel” or “Citronella PatioGlo”. The fuel is poured into a metal cup in the center of ceramic firepots or other decorative lighting devices and ignited. Consumers should immediately stop using the pourable gel fuel in firepots and return all bottles to the company for a full refund.